MTS is dedicated to designing and manufacturing high-performance table top and base products for the hospitality industry. 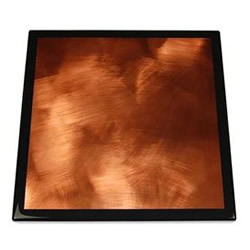 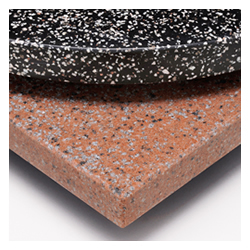 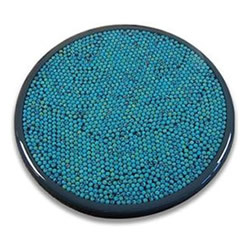 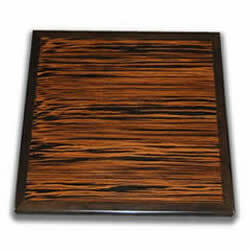 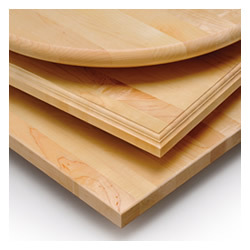 MTS table tops and bases come in many shapes and sizes to fit any application. 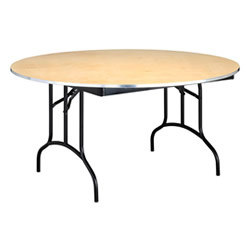 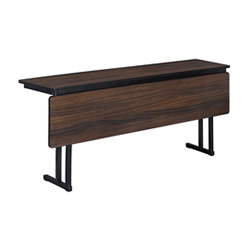 MTS Continuity Collection Folding Tables include plywood, linenless laminate, ABS, HDPE molded, and padded plywood. 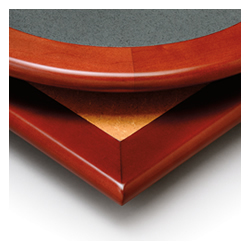 Backed by BIFMA testing results and industry-leading warranties, MTS folding products come with a variety of options and are built to last—giving you peace of mind for years to come. 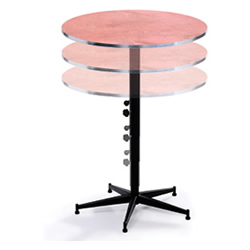 YOUR SOURCE FOR HIGH QUALITY AND AFFORDABLE RESTAURANT TABLES, BASES AND CHAIRS WE PROVIDE CUSTOM RESTAURANT FURNITURE FOR YOUR DINING NEEDS. 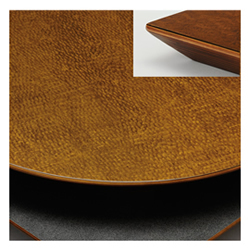 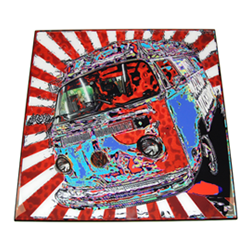 TABLE DESIGNS WORKS HAND-IN-HAND WITH DESIGNERS, ARCHITECTS, EQUIPMENT DEALERS AND RESTAURANT OWNERS TO PROVIDE CUSTOM TABLETOPS ON TIME AND ON BUDGET. 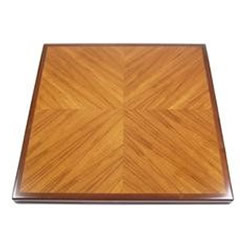 OUR RESTAURANT TABLE TOPS ARE ALL CUSTOM MADE TO ORDER, TABLE DESIGNS RESTAURANT TABLES ARE HAND MADE TO YOUR SPECIFICATIONS, SIZES AND DESIGN. 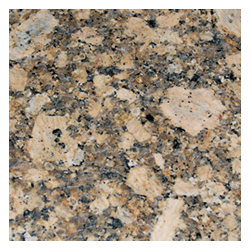 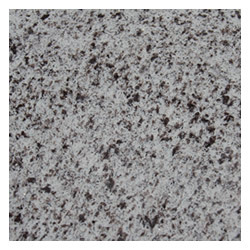 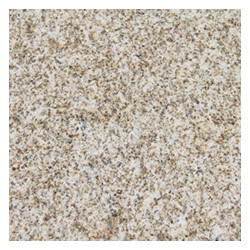 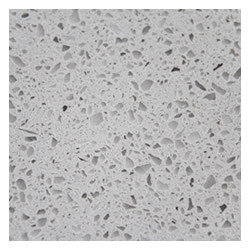 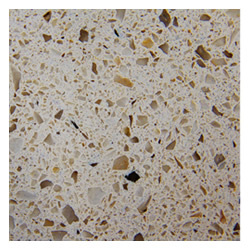 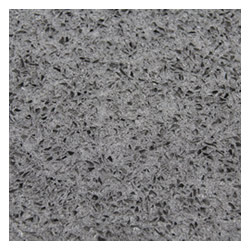 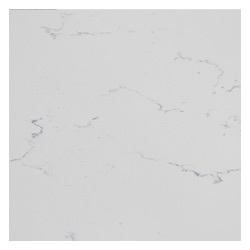 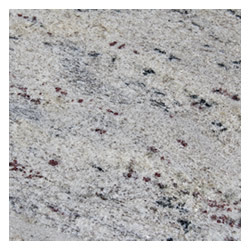 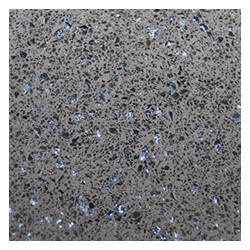 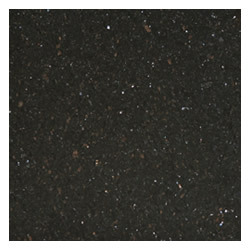 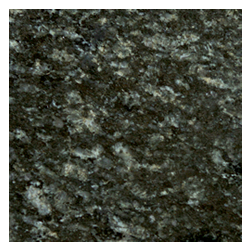 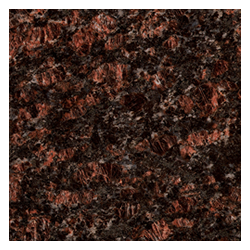 OUR NATURAL GRANITE AND QUARTZ TABLETOPS COME IN VARIOUS SIZES AND COLORS, UNIQUELY DESIGNED TO ADD ELEGANCE TO ANY ROOM. 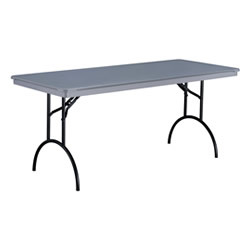 NOT ONLY ARE THEY SURPRISINGLY AFFORDABLE, BUT ALSO KNOWN FOR THEIR EXTREME DURABILITY AND INNOVATIVE LIGHTWEIGHT DESIGN. 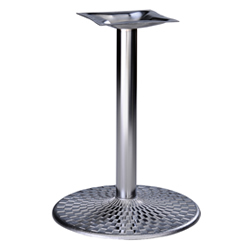 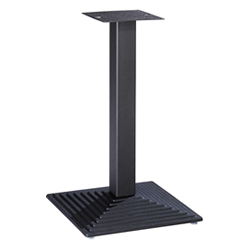 ALL OF OUR STAINLESS STEEL BASES ARE CONSTRUCTED FROM HEAVY-DUTY 18 GAUGE STAINLESS STEEL. 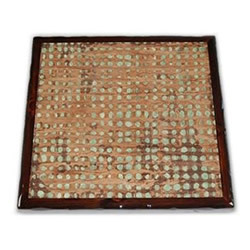 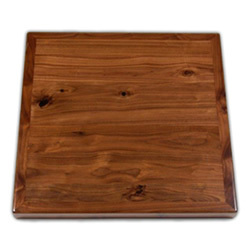 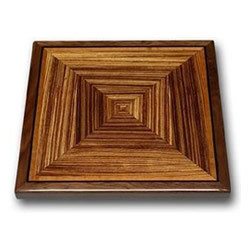 THIS ALLOWS YOU TO COMFORTABLY PLACE YOUR TABLETOPS ANYWHERE, KNOWING YOUR TABLES WILL SHINE FOR YEARS TO COME.